LPCover Lover | They must be banjoking! Helen, Marie, Avnie and Lee. I played this today. I have a copy signed to my uncle. 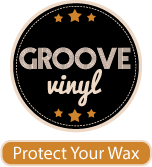 Listen to the last song on the B side and help us determine if this album needs to be re classified. Not too sure Helen is a girl! 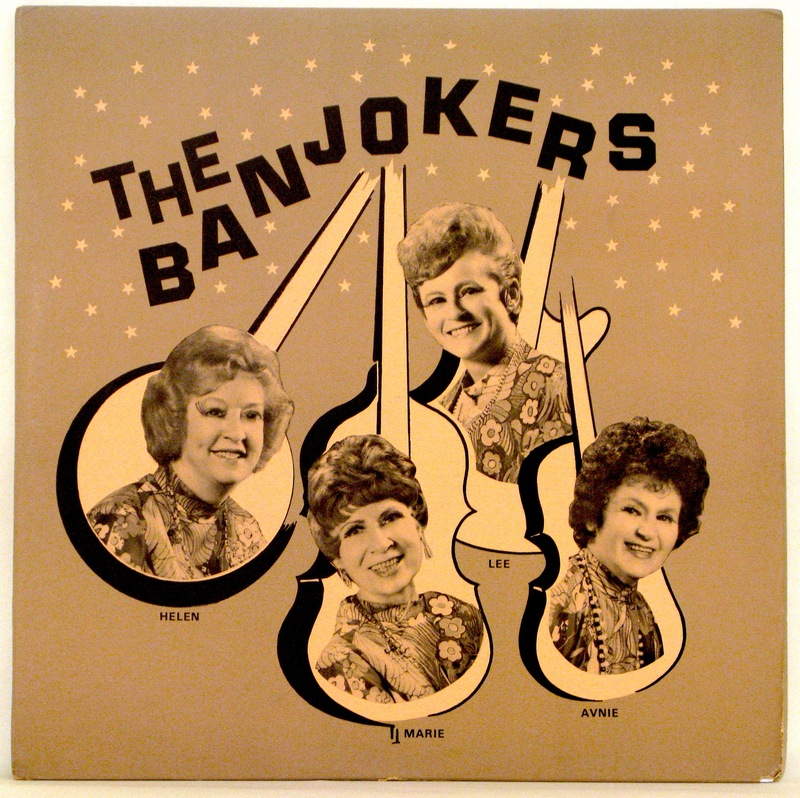 All four of the members of The Banjokers were women. I knew 2 of them for a long time personally. Yes, Helen was Helen Baker. Great banjo player. 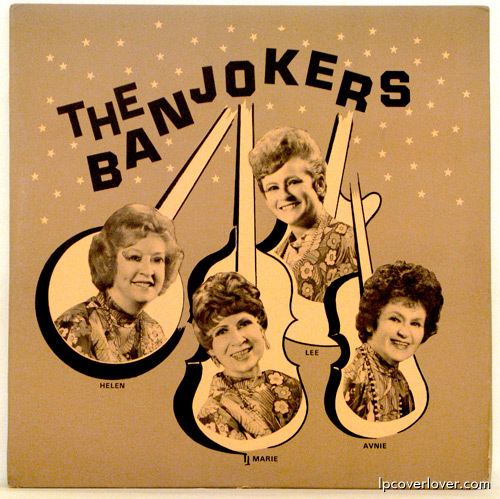 I used to have a Banjokers lp; not sure it is the same one as this. 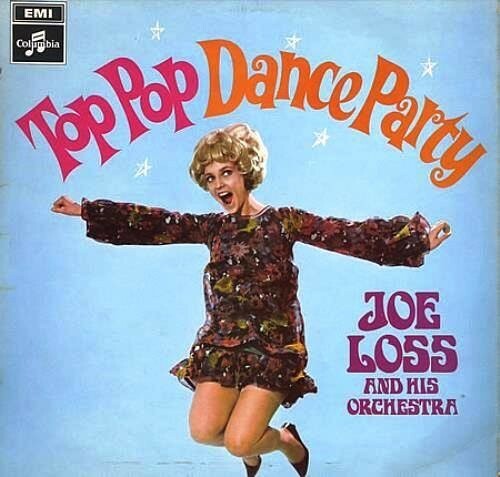 It was from the 60s.